The Kiddush is a wonderful way to dedicate something special to that someone special or to honor a loved one. 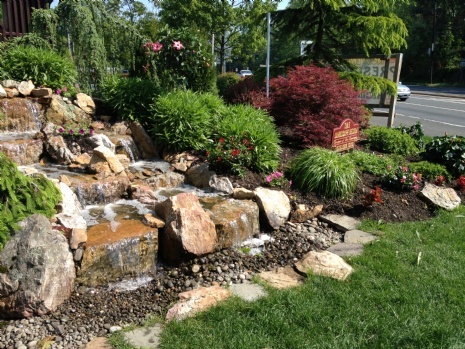 To sponsor a Kiddush or to join the Kiddush Club, please call 631-351-8672. 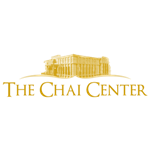 The Chai Center welcomes all to our Synagogue. No background or affiliation necessary.